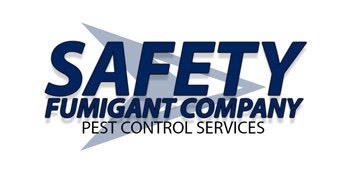 Since 1925, Safety Fumigant Company has been serving clients in and around the Hingham area. 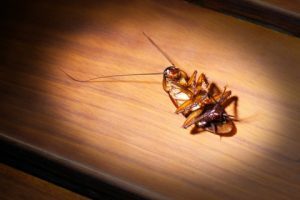 With more than 90 years in business and more than 130 years of combined experience, our team of pest control experts has handled virtually every kind of infestation that’s native to New England (invasive ones, too). However, one of the reasons we’ve managed to stay in business throughout the years is by adapting. One-time pest control treatment — Got an issue with pests and you need it taken care of? We’ll eradicate the infestation with our proven treatment methods. Monthly/quarterly preventative treatment — Want to keep unwelcome visitors from returning? During spring, summer, and fall we treat the outside perimeter for invasive insects. In the fall and winter, we update all rodent baiters and ensure your home will be bug and rodent free. 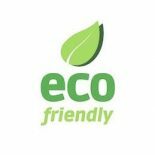 Residential and commercial pest control — Whether it’s your home, office, or workspace, our team can keep it pest free! Customizable options — What’s the best option for you based on the exterminator you need? Let our experienced team present you with a host of options and we’ll develop a comprehensive plan that’s right for you and your building. We’re a pest control company with an A+ rating with the Better Business Bureau, and we prove our bona fides every day. For more information or to schedule treatment, contact us online or by phone today!